Adventures in Bookland | smartdept. inc. Here at smartdept. inc. our internal Smarties love to learn and grow both personally and professionally through reading. 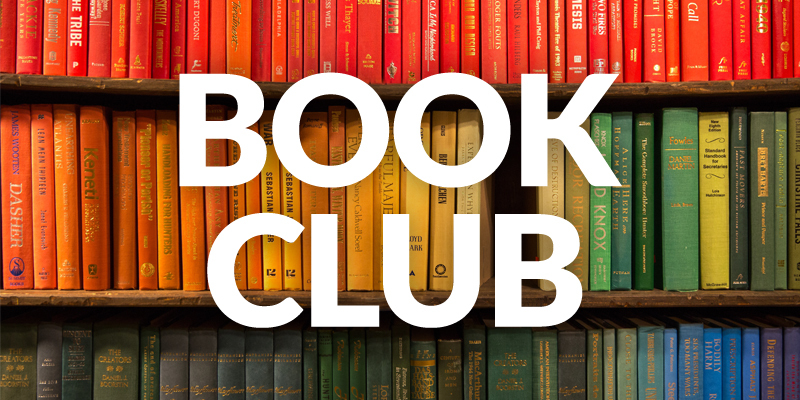 In the spirit of the always popular, “book club” we put together a quick list of our current (or favorite) reads. So, have a look and share your book! 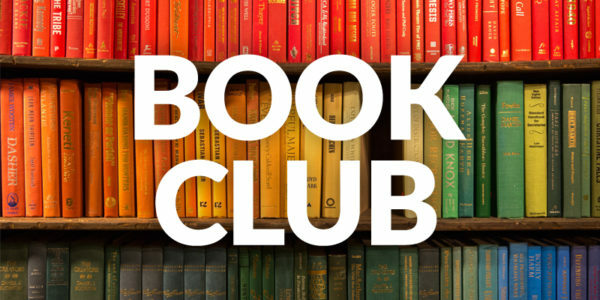 Or, just let us know if you prefer to come to the book club prepared or are you just in it for the snacks! 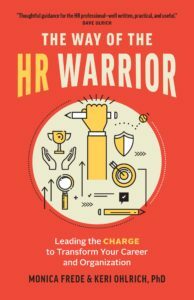 The Way of the HR Warrior by Monica Frede & Keri Ohlrich, PhD. Human Resources has immense power to affect an organization’s bottom line as well as its culture, but it gets a bad rap. The Way of the HR Warrior is a guide for HR professionals who really care to demonstrate the true power of the HR department to influence business strategy and the bottom line, especially in the changing landscape of business with a multi-generational and global workforce, the gig economy, the knowledge economy, the rise of conscious consumerism, and increasing regulations. 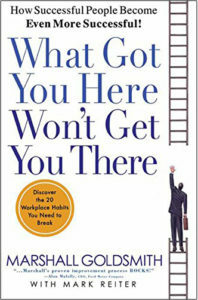 Why I chose this book – Being in the staffing industry, I was automatically drawn to the subject matter. And I hate the eye roll that often accompanies a conversation about HR. I like the straight forward, honest and conversational tone of the book, and am excited to put the authors’ advice in to practice. Why I chose this book – Having experience as both a personal who is both a creative professional and a creative recruiter, I was inspired by the subject matter and look forward to sharing it with the creative professionals I connect with every day. Why I chose this book – Art is in the eye of the beholder. This book addresses coping with insecurities commonly felt by creative people and made me feel like all people should explore (and be proud of) their creativity. Why I chose this book – This book reminded me of the importance of self-reflection and how making time for it can lead to personal growth. 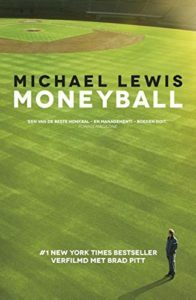 Why I chose this book – Of course, I love this book because it’s about baseball. But more importantly, it proves that, if you take the correct approach, an underdog operating on a small budget can out preform its most powerful competitors. Why I chose this book – I like all of her books. 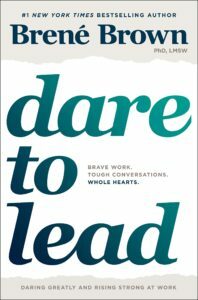 This particular book helped me put being a leader into a proper prospective and challenged me to re-examine my approach to being a leader in my own organization. In 2015 Manoush Zomorodi, creator of WNYC’s popular podcast and radio show Note to Self, led tens of thousands of listeners through an experiment to help them unplug from their devices, get bored, jump-start their creativity, and change their lives. Bored and Brilliant builds on that experiment to show us how to rethink our gadget use to live better and smarter in this new digital ecosystem. 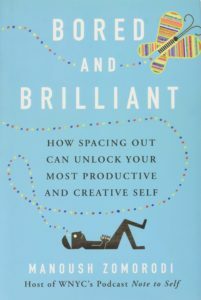 Manoush explains the connection between boredom and original thinking, exploring how we can harness boredom’s hidden benefits to become our most productive and creative selves without totally abandoning our gadgets in the process. Grounding the book in the neuroscience and cognitive psychology of “mind wandering” what our brains do when we’re doing nothing at all―Manoush includes practical steps you can take to ease the nonstop busyness and enhance your ability to dream, wonder, and gain clarity in your work and life. The outcome is mind-blowing. 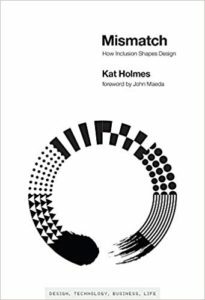 Why I chose this book – The subject spoke to the operations side of my work here at smartdept. inc. And, the author sounded smart on NPR. 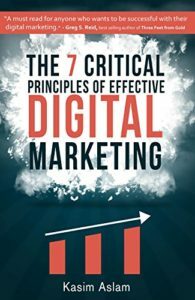 Why I chose this book – I’m interested in the marketing aspect of my job and love researching new ways to improve our marketing.